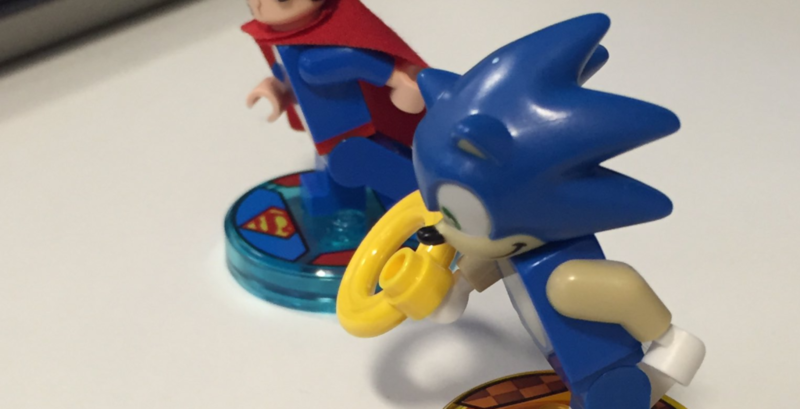 LEGO Dimensions has confirmed that they will be at the Sonic 25th anniversary party on Friday night. The actual even happens between 6PM PT and 10PM PT (9PM ET – 1AM ET) on Friday, July 22nd. Thankfully, the event will be streamed live on the Sonic Twitch account starting at 6PM PT / 9PM ET. No guarantee they will show anything on the stream. But with the highly anticipated announcement, I think there is a good chance. Sonic is expected to be packed in a Level Pack releasing as part of Wave 7 this November. 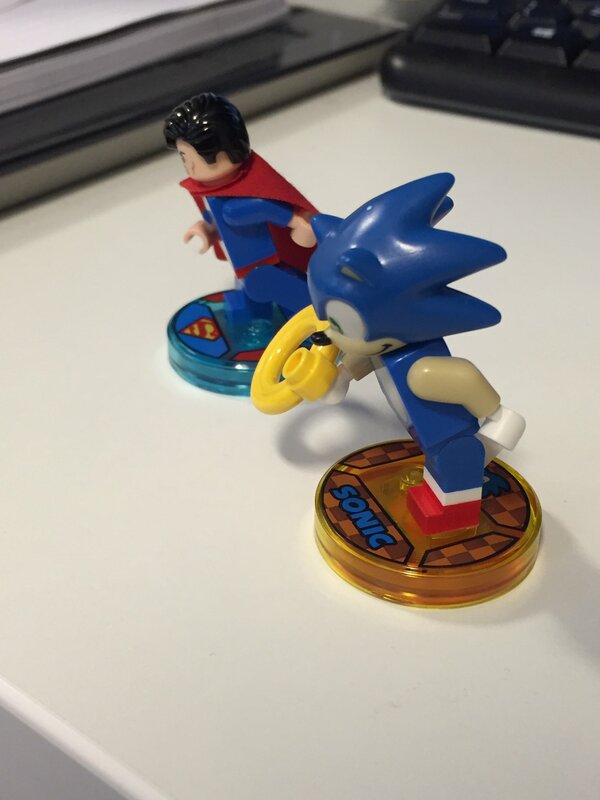 If you haven’t seen the Sonic figure already, here is the image accidentally shared by Mark Warburton.